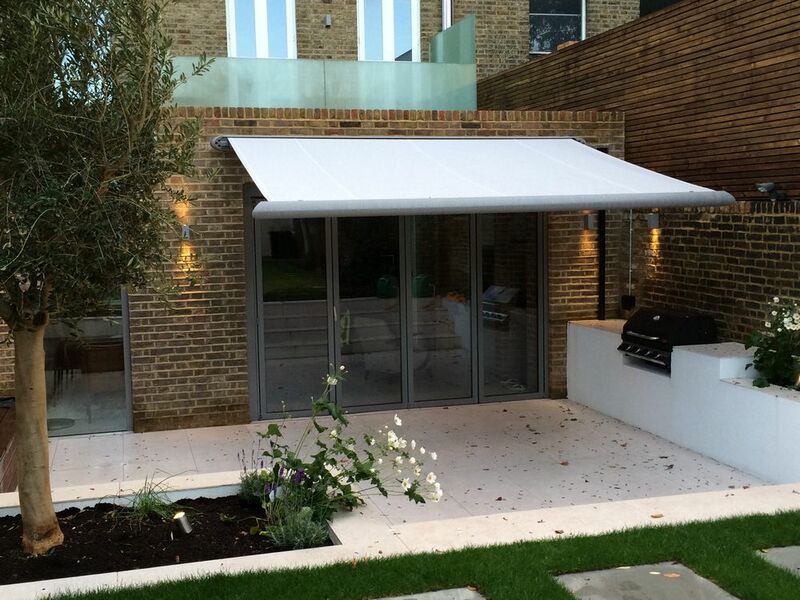 Beards Blinds & Awnings London is a traditionally run family business since 1905, serving the commercial and domestic markets throughout the capital for over 100 years. 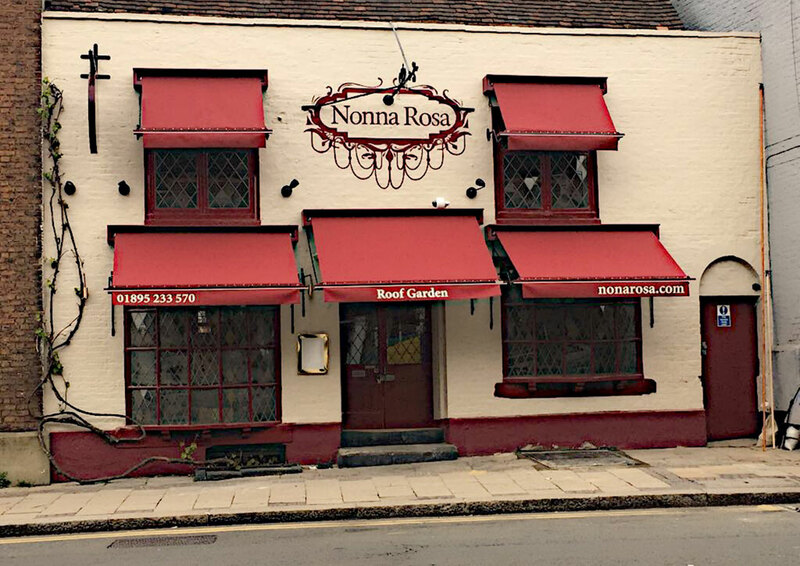 Traditional Shop Blinds – Commercial Awnings London – Patio Awnings – Domestic Awnings London – Conservatory Roof Awnings – Retractable Textile Patio Roof – Glass Patio roof systems – Canopies – Perfect Fit Blinds – Roller Blinds – Venetian Blinds – Vertical Blinds – Vision Blinds – Velux Blinds – Giant Umbrellas. If you need to cover your patio we will find a solution. 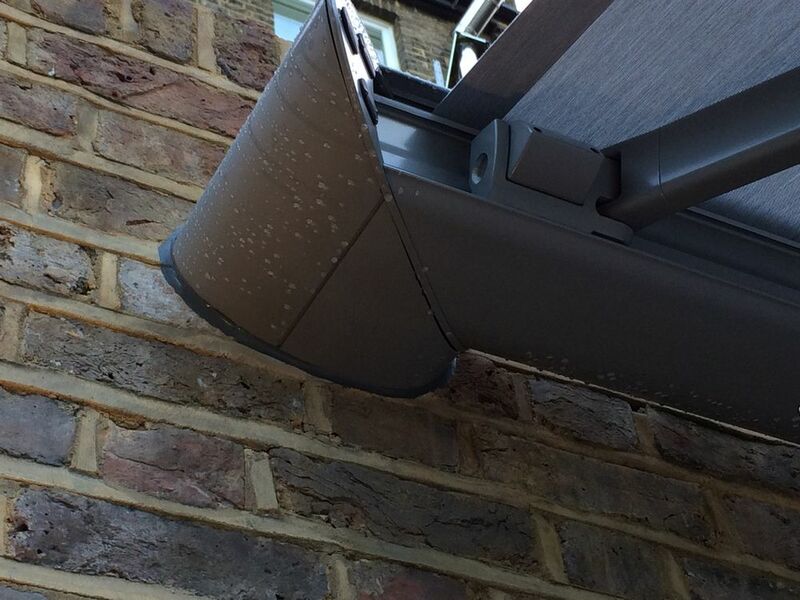 We service London and the South of England installing all of our products which are custom made to ensure we meet the requirements of our customers. 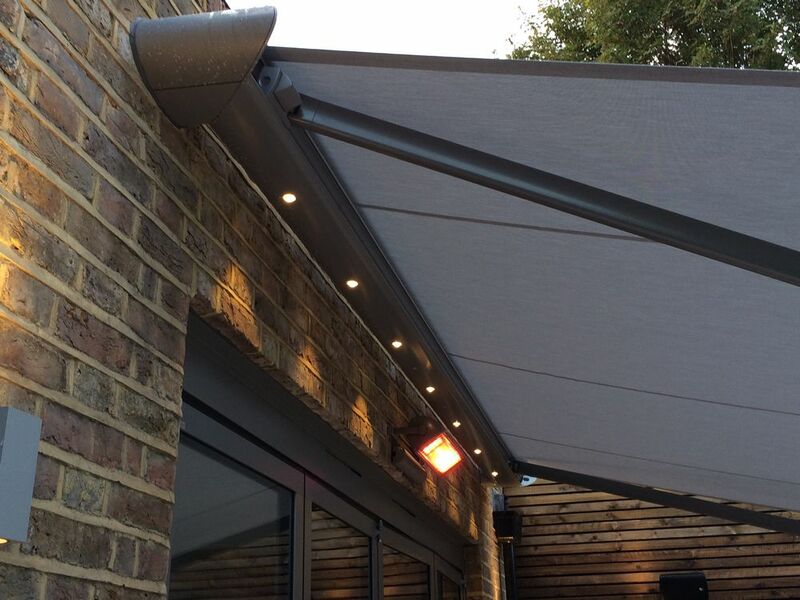 Our Weinor Awnings and roof systems are manufactured from high quality materials in a rainbow of fade and weather resistant colours, matched with durable heavy duty fittings ensuring ease of use and long lasting service. They are also TUV tested to ensure they meet the most stringent of standards. 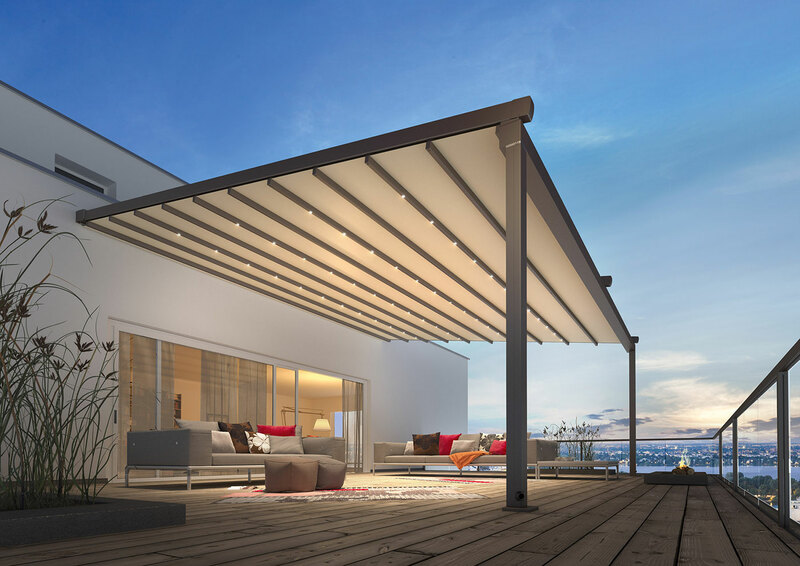 Our exclusive partnership with alfresco Weinor means our customers have access to some of the highest quality Patio Systems that you can buy. The ever increasing research & development means that we can always offer you the very latest designs to the highest engineering standards. If you are looking to cover your patio or any outside area we are sure we have a product that will suit your needs. Our range of products easily accommodates personal choice with a wide selection of colours, fabric patterns and accessories. 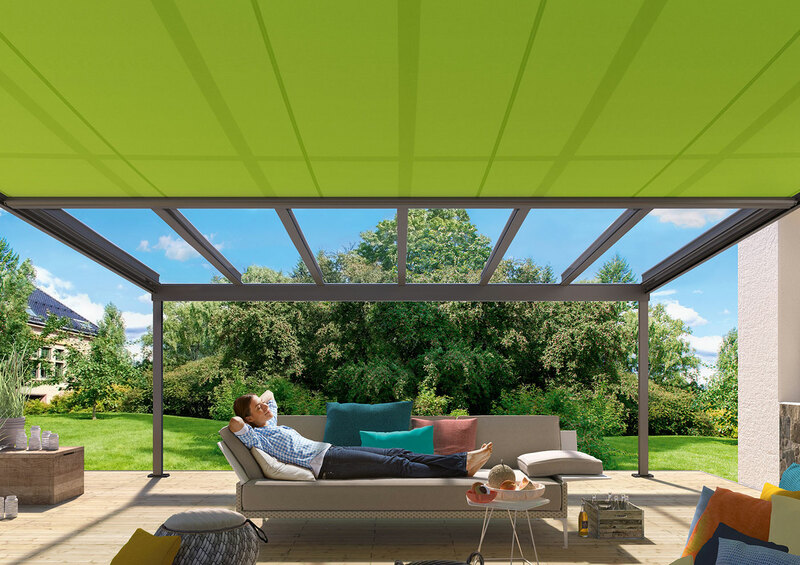 If you have one of our modular Glass Roof Terrazza’s installed you can just add all of the additional components as and when you want. These include frameless glass side elements, sliding doors, retractable sun protection, heating & lighting. You just start with the basic system then add the additional products to it. Enjoy your patio or garden for extended periods of the year with one of our Patio Solutions. Our Courteous, Knowledgeable staff are happy to answer any questions you may have about the products that we sell, install and service. 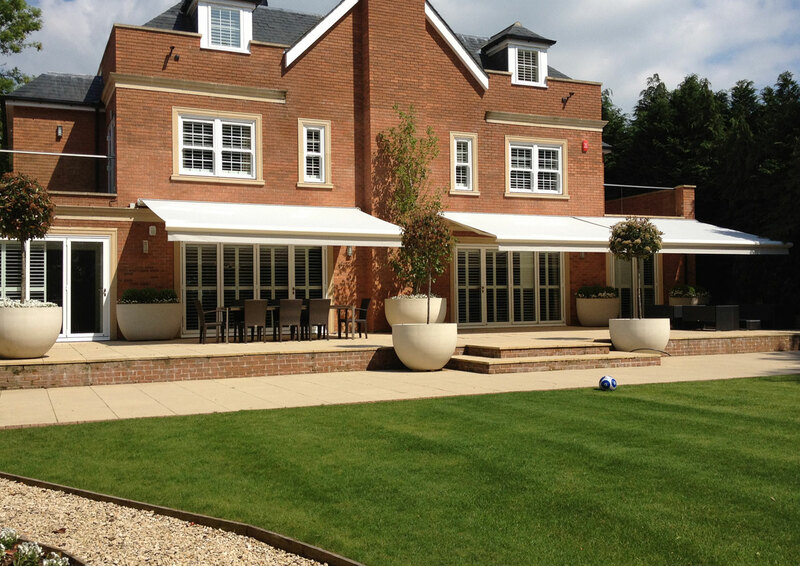 Having the right Awning, canopy or roof system installed on your premises will enhance your property and increase its value, but most important of all, it will allow you to make use of your patio area for more of the year, bringing greater income if you are a commercial premises or purely greater pleasure if you are a home owner. 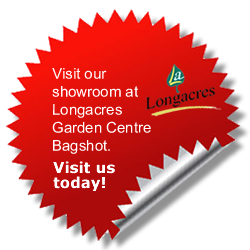 For more information on any of our products, contact us today by phone or email. 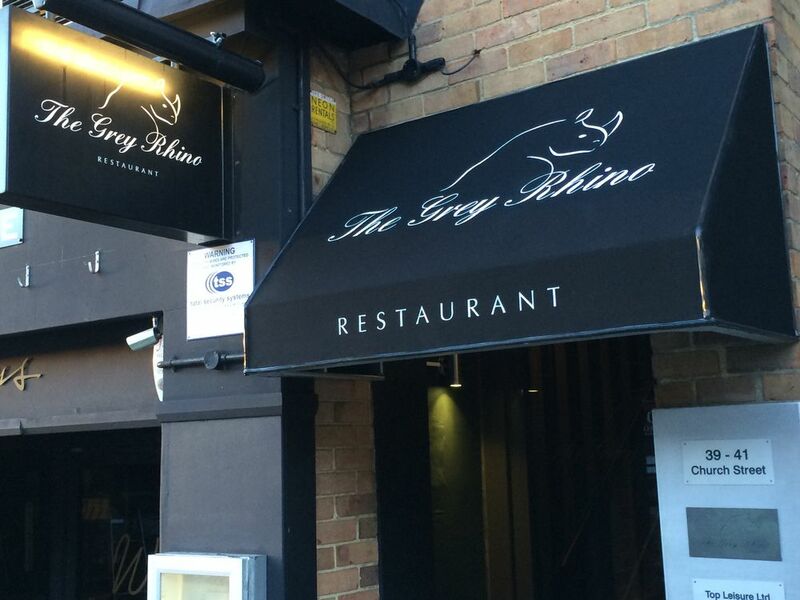 Need an awning, some blinds or a Canopy in London or the South West?